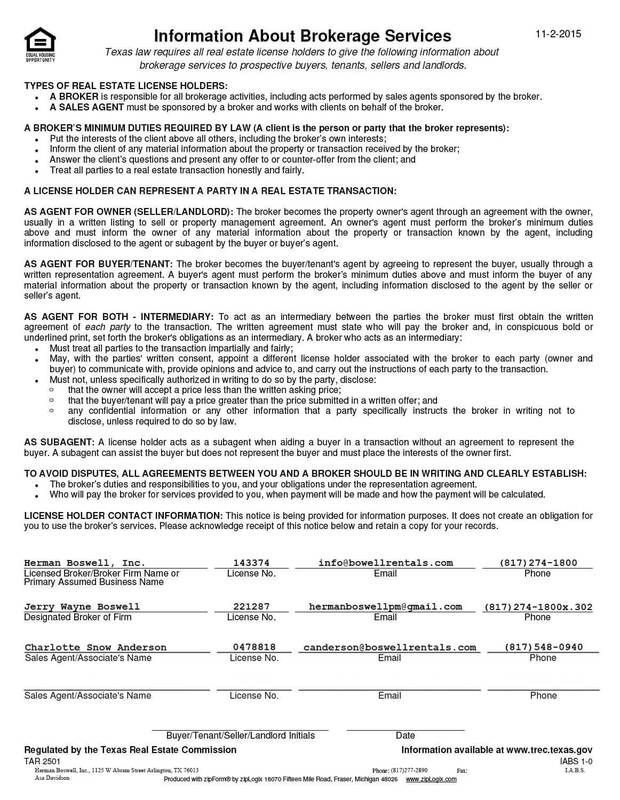 Haslet Texas - Does HBPM have homes for rent near me? Haslet Texas is a city in Denton and Tarrant counties within the Dallas–Fort Worth metroplex in the U.S. state of Texas and is located 15 miles north of downtown Fort Worth and 20 miles south of Denton. Haslet borders Interstate 35W, U.S. Highway 287, and Alliance Airport. As of the census of 2010, there were 1,517 people, 533 households, and 454 families residing in the town. The population density was 151.2 people per square mile (58.4/km²). There were 533 housing units at an average density of 53.6 per square mile (20.7/km²). Haslet’s primary trade area is expected to grow to 531,887 by 2015. With a build-out of only 20% of available sites, Haslet is positioning itself to attract new corporations and businesses. 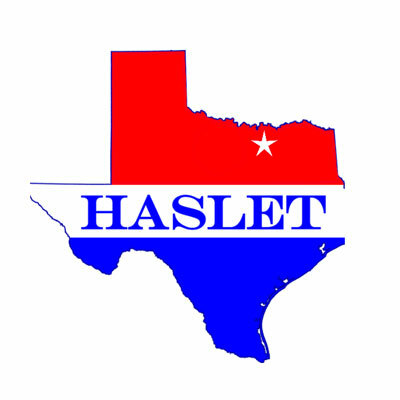 Haslet offers a property tax rate of 29 cents per $100. Real estate prices in Haslet are as diverse as the many things there are to see and do around the city. Homes and condominiums can be had for under $100,000 while those seeking more luxury accommodations can find properties for $300,000 and up. Rentals run along the same wide scale, from affordable to upmarket. Herman Boswell knows Haslet – which also happens to be our home base – like no one else. We not only help landlords with services like applicant screening, rental advertising and real estate marketing analyses, but also prospective tenants and buyers as well. For the service excellence that’s been our hallmark for the last quarter century, think Herman Boswell!